Feeling sleepy? 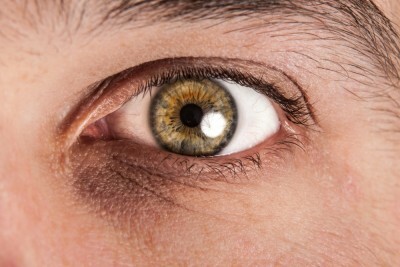 If you are often tired, it’s likely that you will have experienced dark circles under your eyes. But what really causes them, and what can you do to avoid them? How can we recover from sunburn? Sunburn isn’t something anyone enjoys, so let’s take a look at how you can help your skin to recover from ultraviolet (UV) damage. The field of psychodermatology examines the connection between the mind and our skin. Here’s what you should know. Cleansing is an incredibly important part of any beauty and skin care routine, but it is important to use the right products, the right way. 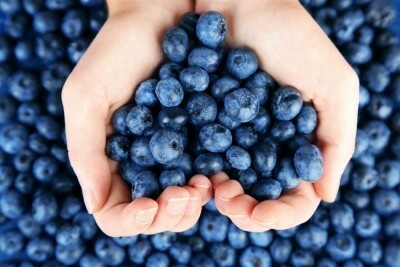 What is oxidative stress and how do antioxidants protect us against it? Antioxidants. We’ve all heard of them, but do we actually know what they do, or why they’re good for us? Here’s a closer look. Apart from a toned tummy and lean physique, there could be another benefit to be had from exercise, and it’s all to do with our skin.